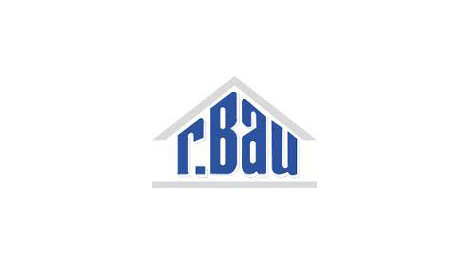 rBau ltd is a company specialising in continental construction techniques. It was set up with the aim of introducing, promoting and integrating modern methods of construction (MMC) into the United Kingdom. Through working closely with the German scaffold designers and manufacturers, Layher, rBau have been instrumental in bringing the innovative system scaffold to the north of England. 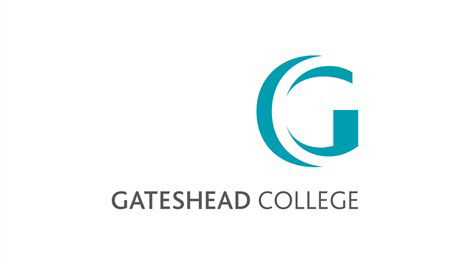 One of the regions leading further education and training colleges, Gateshead College offer degrees in Construction and Building Services. Their Skills Academy for Construction, situated in the Team Valley, just to the south of the Staithes, provides an industry standard training environment, and has recently undergone a multi-million pound investment, with their new extension having opening in 2012. Gateshead College, through their collaboration with national social housing contractor Mears Group, are coordinating apprentices from Mears and the college, to prefabricate components and to construct Cone on site. 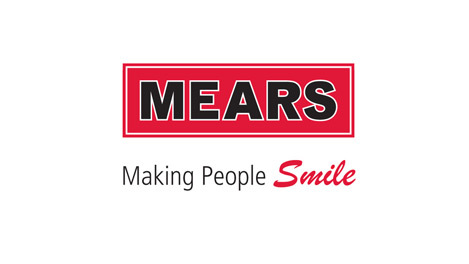 Mears employs almost 16,000 people in every region of the U.K. In partnership with social housing organizations, they maintain, repair and upgrade the homes of hundreds of thousands of people in communities from remote rural villages to large inner-city estates. Their apprentices, enrolled on training courses and degree schemes at Gateshead College, will be instrumental in the erection of Cone. 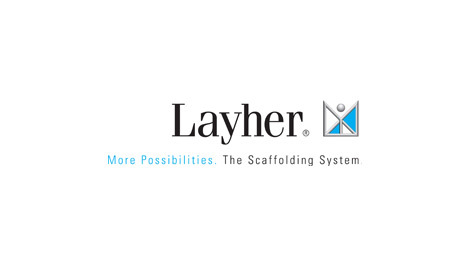 Established in Germany in 1945, Layher are a leading system-scaffold design and manufacturer. Noted as originators of integrated scaffold systems, Layher are providing the design and specifications for Cone’s scaffold core during construction.